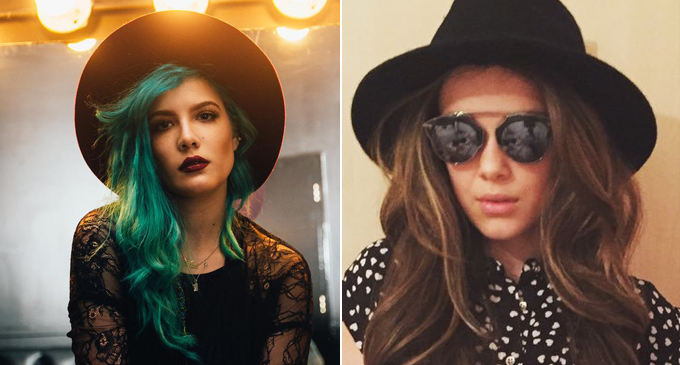 The Internet Is Convinced They’ve Found Halsey’s Secret Twin - But What Do You Think? "Aww, Halsey did great with her first lead role in Stranger Things!" They say everyone has a doppelgänger, but we don't really believe that because we still haven't found anyone in our surrounding areas who looks exactly like Chris Hemsworth yet. Have you found your doppelgänger? Because the internet thinks they've just discovered Halsey's. This is Milly Bobby Brown, she plays Eleven, a mysterious character in the new Netflix series "Stranger Things" and the internet is CONVINCED that she is a dead ringer for Halsey. People are CONVINCED that they're long lost twins. We mean, the possibility of Halsey taking a trip back in time to star in this new show is not *completely* out of the question. Hmmm... we're gonna need a little more convincing. You're all making a very fair point, but we need more evidence! Oh my god, it's like they're long lost twins! What do you think? 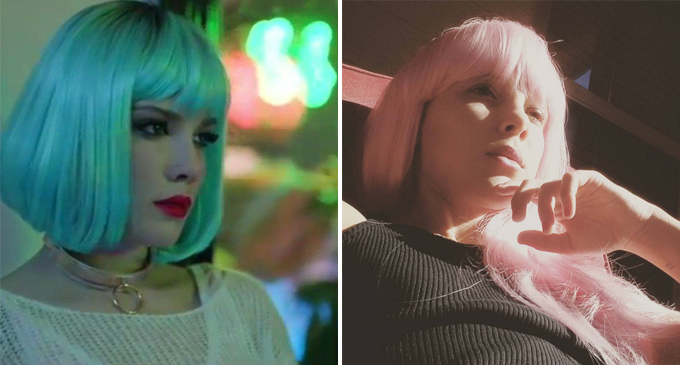 Are you convinced and satisfied that the internet has finally found Halsey's twin? Here's one more piece of evidence just in case you're still not sure. Wait... Did Halsey Just Drop A New Song On Snapchat? Why Do People Think Halsey Is Lying About Being Bisexual?